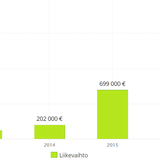 Please note: this offering has been ongoing since 15.6.2016 and is aimed to be finished on Invesdor's platform. To read more about the offering and its terms please go to Information on the terms of the offering section. We started small but have been growing bigger and bigger all the time. We have constantly developed new products, have been not only following trends but also created them. 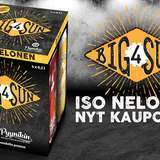 Our first big hit was Sessio Sixpack, a very popular product for Christmas 2015, which reached the lips of finns very effectively. 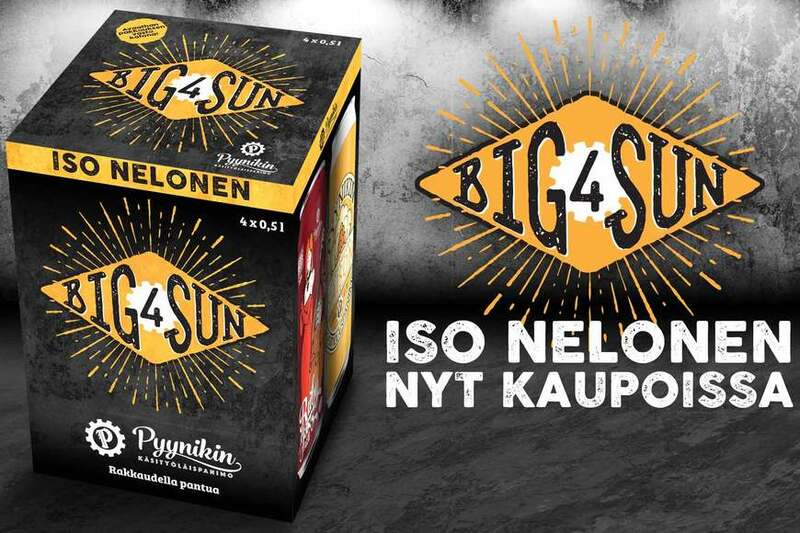 Our innovation has not come to an end, as an example a small statement against Finland's alcohol policy we created a beautiful package called Iso Nelonen - Big4Sun. Watch the video at Youtube. 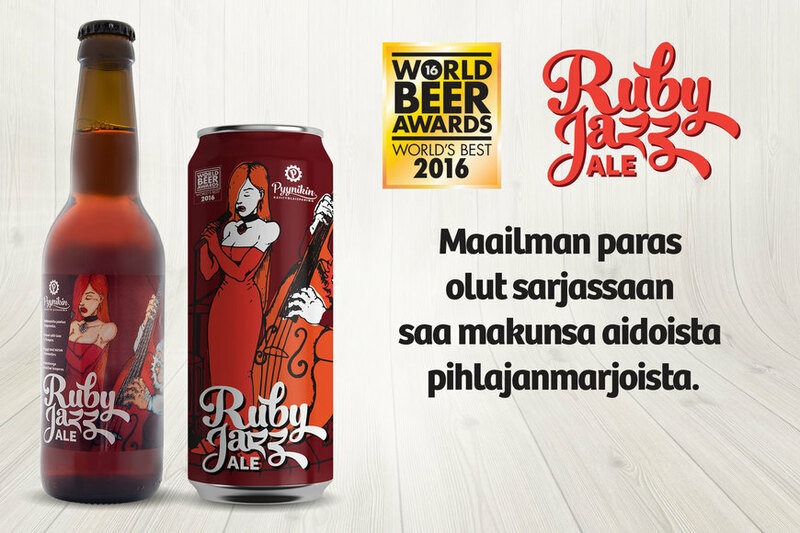 We have also began strategically important cooperation with Restamax to start a brewery restaurant in the center of Tampere city. 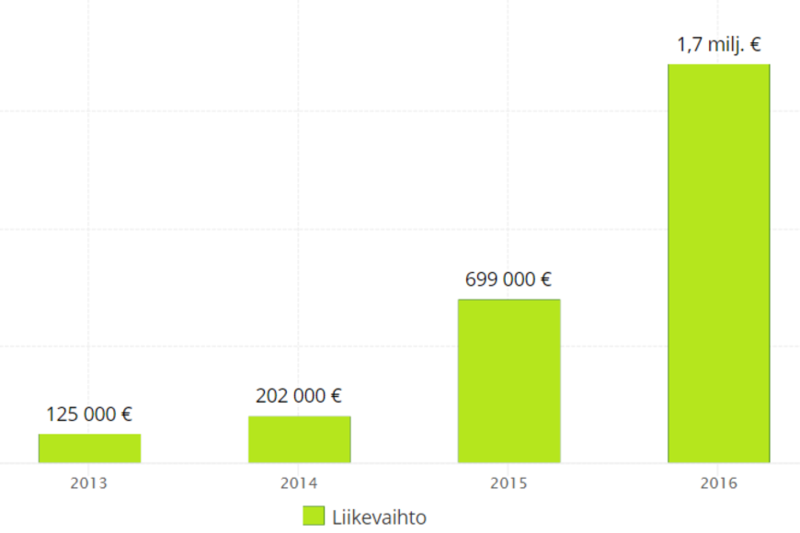 At the same time, we will be expanding to distribue and work in cooperation in all of the finnish restaurant chain. The brewery restaurant has been estimated to open at the beginning of winter. 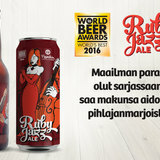 Read about it here (article in Finnish). Our team is not made from a single tree. One thing is common for us and that is that we are passionate about beer and the business it relates to. As a result of constant development ideas and sometimes sparkling opinions, the brewery grows and develops continuously. 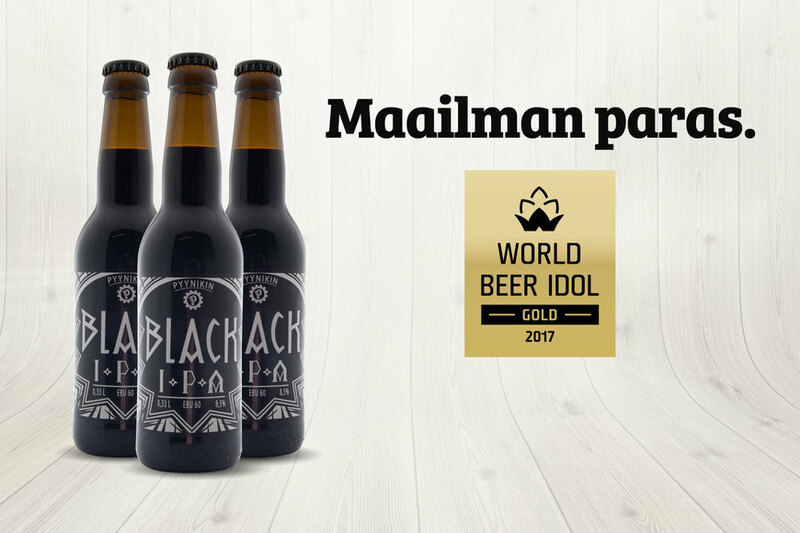 Tuomas is one of the most visible influencer in the Finnish beer business, also selected as the most positive person from Tampere in 2017. 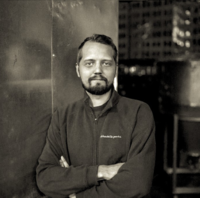 His target is to develop both beer culture and business. 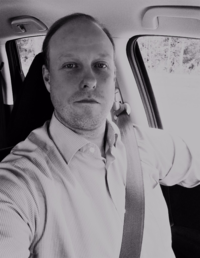 As an educational background he has business studies from Haaga-Helia, he follows investment world very actively and through this he can bring a touchpoint into our daily activities also from investor point of view. 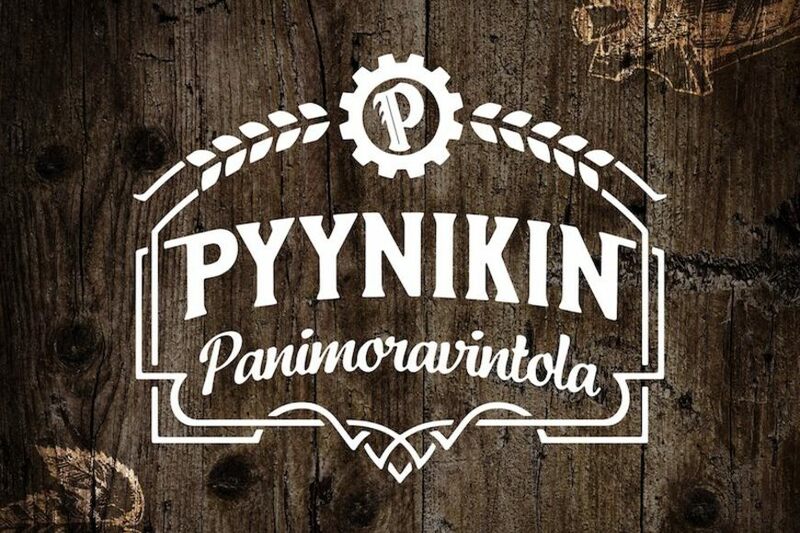 Juha is sales maker who wants to build customer focused working environment where every person working for Pyynikin can be proud of the company and its products. 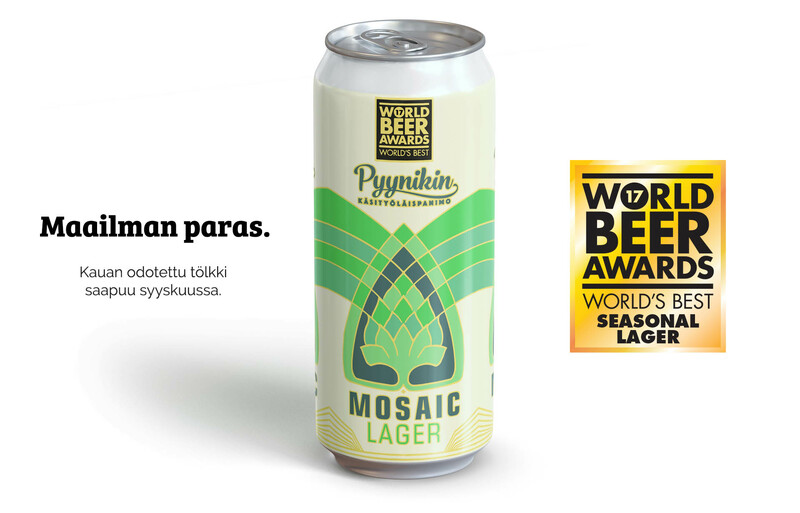 He has graduated from Satakunta Polytechnic and has earlier successfully worked for Suomen Kaukokiito and Kesko. Jenni is familiar with the whole production process from the malts into consumers. 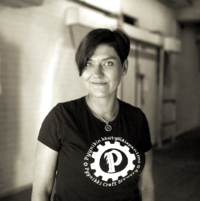 Jenni wants to hold on good people and offer consumers new experiences also through beers. 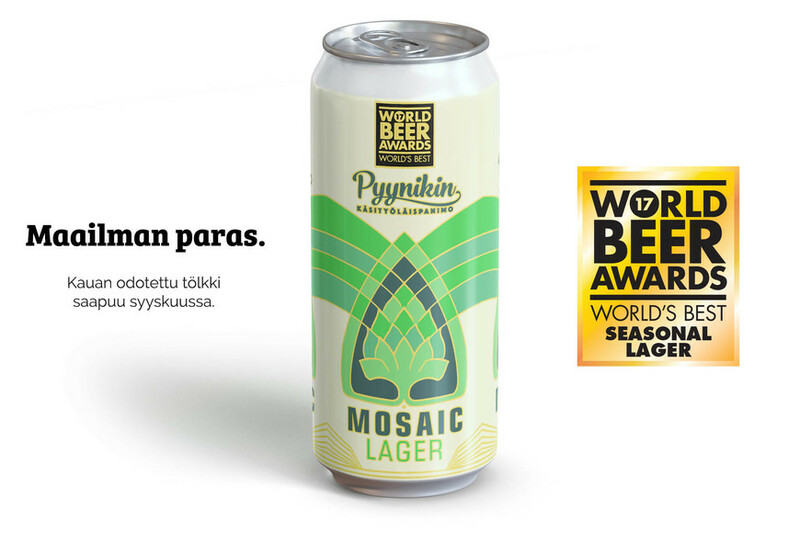 Waltteri is a 22 year old man from Tampere, who has basically grown at the brewery. 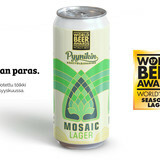 Almost all of his work career he has represented Pyynikin Brewing Company. 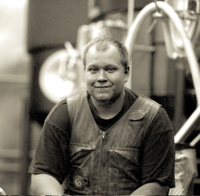 Waltteri started to enter beer brewing during year 2015 and been here ever since. At the beginning his main responsibility was beer brewing and related tasks. 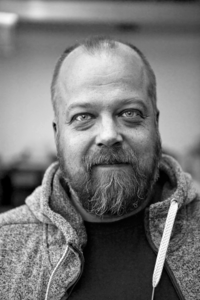 His skills have been noticed and currently he is working as a Production Manager. 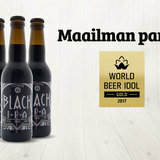 His responsibilities include everything from raw materials into brewing the product. He brews with love! 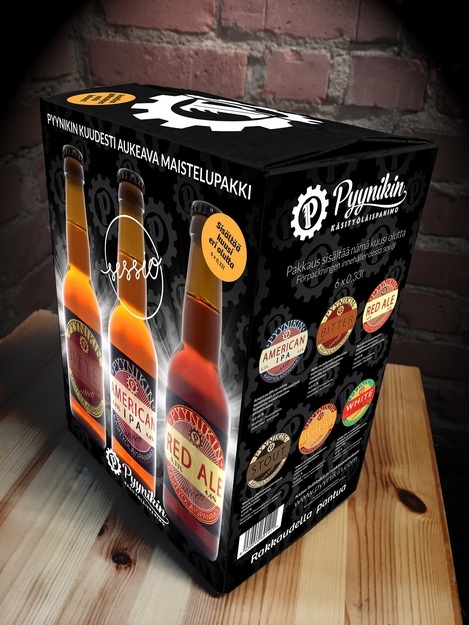 Mario is working as a Brand Ambassador and International Sales Manager for Pyynikin Brewing Company. 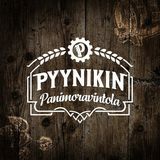 Mario has taken Pyynikin to be available in many countries around the world, Norway, Japan and USA for example. He is originally from Tijuana, Baja California, México. 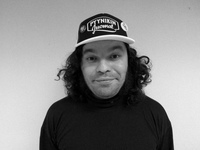 His experience includes working in the Commercial area for HP for the US, and in the Commercial area for Oracle and as Marketing Manager for Latin America in Shimano. His respect to cultures and energy to live are so huge that it gives energy to others. He is a proud father of one. 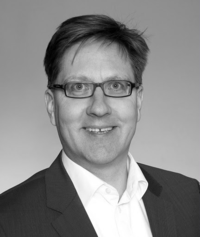 Timo is a Master of Science combining both business and technology. He has had beer as a hobby for quite a while already. One key issue is to constantly follow the markets, trends etc. His daily work has been and still is in ICT business. Strategic thinking, breathing trends and continuous improvements are close to his heart. These issues he is driving at the brewery as well.